Epic Card Game Digital is in Alpha! 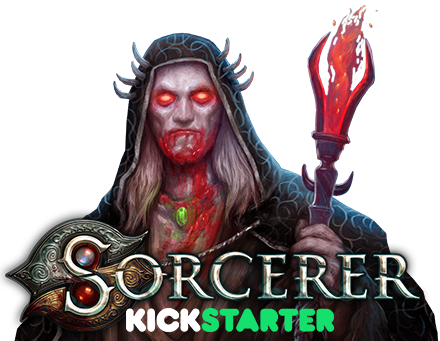 Buy now for early access to our fast-paced digital card game of fantasy combat! Find Epic Uprising In Stores Now! The second expansion features four, 13-card nonrandom expansion packs. If you have questions about the rules, we have many ways to help. 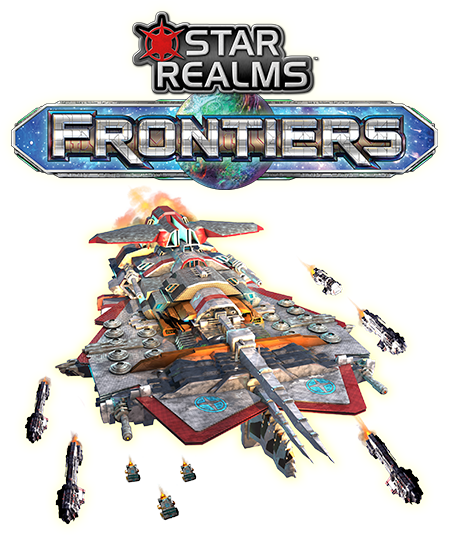 First, please have a look at our Rules page, where the rulebook can be found. Soon, additional documents will be added to help. Hero Realms is Available Now! 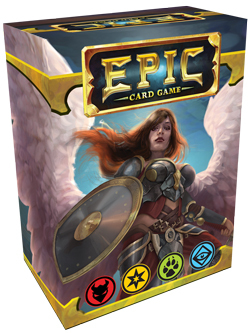 Epic Card Game™ is a great draft and sealed deck card game, right out of the box. If you are a trading card game veteran, you know what this means, and yes, it is every bit as awesome as you think it would be. With sealed, draft, and preconstructed decks, up to four players can play out of a single copy of the game. There is another way to play, called “constructed,” where each player needs their own copy of the game. In constructed, you build a deck at home using your entire Epic card collection to play against a friend who did the same thing. While Epic gives you the full trading card game experience at a tiny fraction of the cost, Epic is NOT a trading card game. There are no random packs or hard-to-get cards. When you buy the game, you get everything you need to play. You know exactly what cards you’re getting. There will be expansions down the road, but they are optional. You can literally play and enjoy hundreds of games with just the base set. 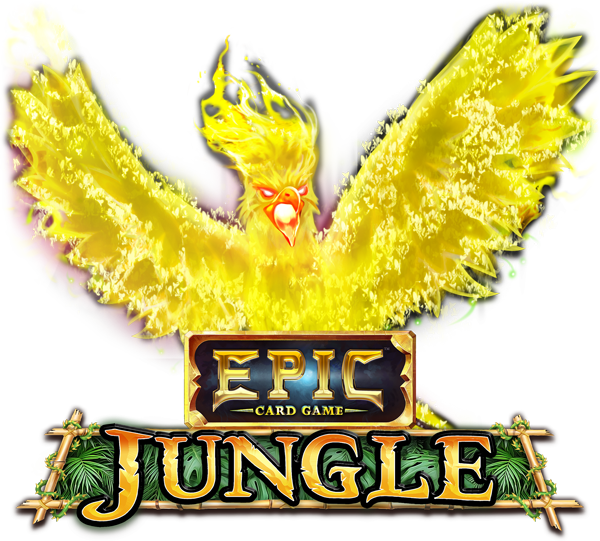 There are so many ways to play Epic – a different game every time you play! Sealed, Open Draft, Dark Draft, Preconstructed, Epic Cube, Full Constructed, Hydra, Raid, Last One Standing and many, many more. See our Formats page for details. Play with friends, or get involved in the competitive scene. For local tournament details, check out our How to Run an Epic Card Game Tournament page. Prepare to play in our $100,000 Epic Card Game World Champoinship! The four colors of Epic cards each represent a different alignment. Yellow is good, red is evil, blue is sage and green is wild. Each alignment has its own strengths and weaknesses.